This blog embraces information for ride-hailing startups & entrepreneurs. 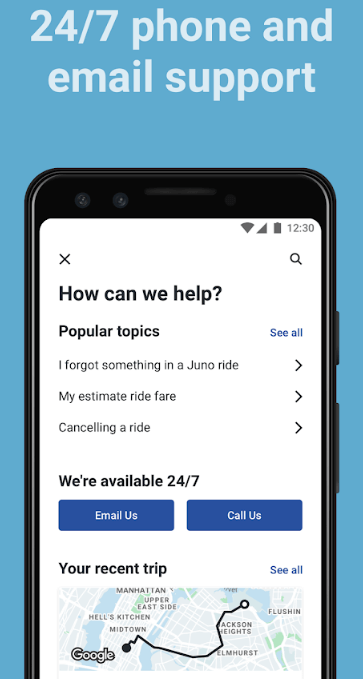 Herein we’ve curated a few winning strategies from Juno, which you need to adopt during taxi booking app development. 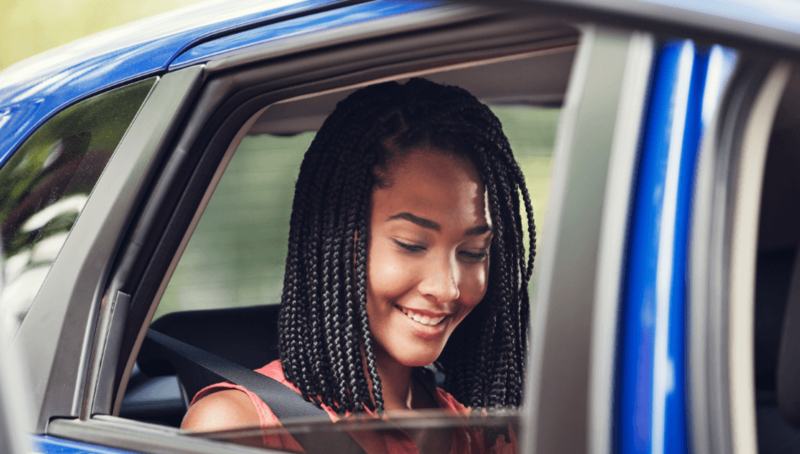 Revenue: In the United States, the revenue in the ride-hailing segment amounts to US$18,405 million in 2019. 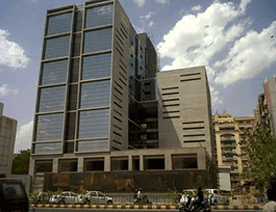 The revenue is expected to show an annual growth rate (CAGR 2019-2023) of 9.3%, and it is forecasted the market volume of US$26,315 million by 2023. This is what you can check in this graph. 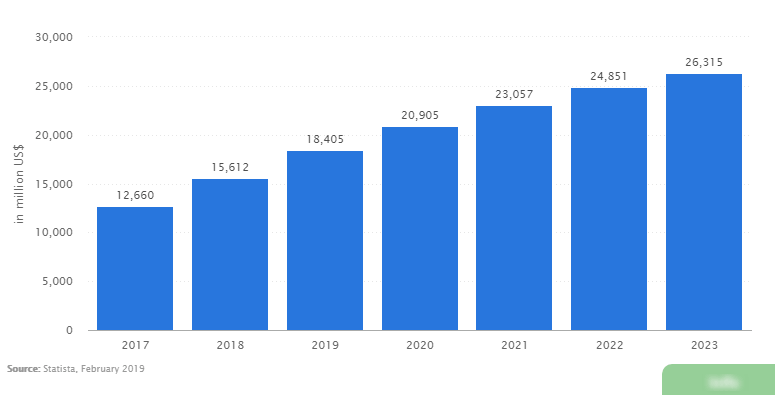 The number of users: It is forecasted that the number of users is expected to amount to 61.3 million by 2023 in the ride-hailing segment. 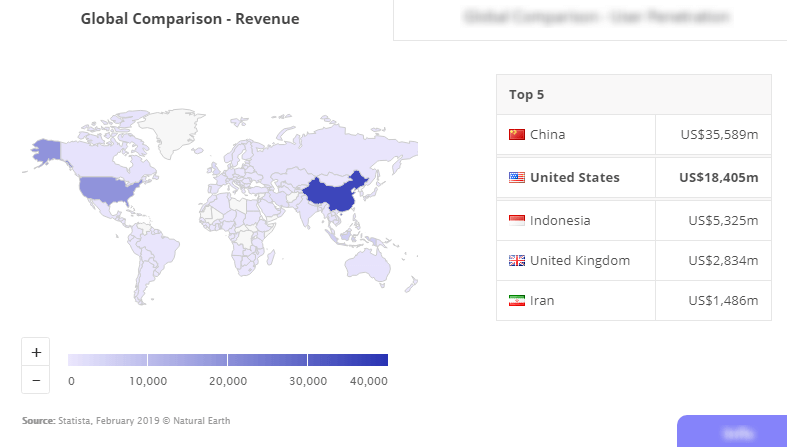 In 2019, China is one of the most revenue generated countries across the globe, with a market volume of US$35,589 million. And, the United States is ranked #2 in the most revenue generated country after China, followed by Indonesia, the United Kingdom, and Iran. There’s no room for doubt in that Uber knows how to steal the spotlight. But, there is a name, which has added to the top taxi booking apps is – Juno. 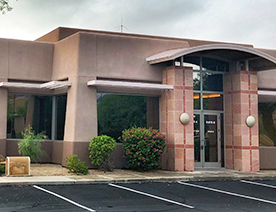 This transportation company is operated in the United States. 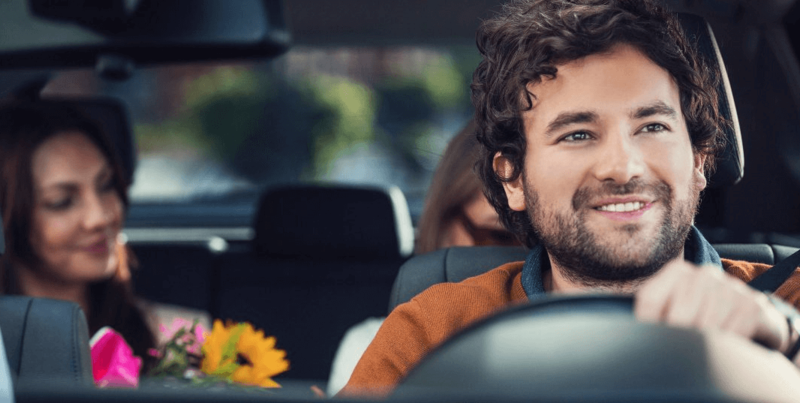 A ride-sharing app like Uber, Juno, was founded in 2016. 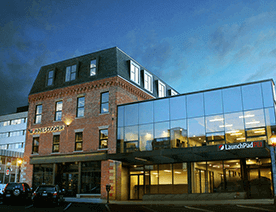 The transportation network company is based in the Greater New York Area and has been serving in the United States. Juno, the ride-sharing company, claims to have a fresh approach in ride-sharing. Juno is the third largest app-based service by market share. And, in 2017, it was acquired by Gett, an Israeli on-demand mobility company. 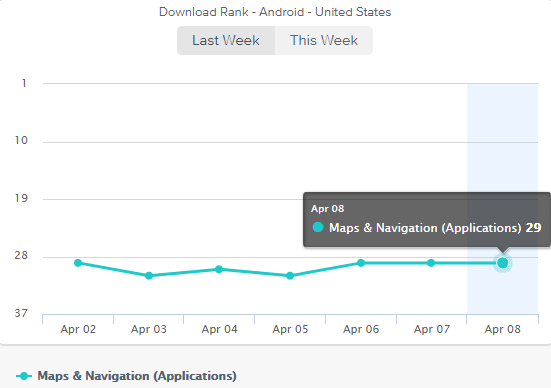 The download rank of Juno, taxi booking app, is #29 in the United States, as per the report from App Annie. In the current state of the market, it is important to have a potential market and essentially more than ever. Undoubtedly, it is hard to target everyone. Being the owner of a small company, it is easier to compete with large companies by just targeting the niche market. Being a ride-sharing startup, if you are targeting the specific market, then it does not mean that you are going to exclude people who do not fit into your criteria. So, all you just need to provide an affordable, efficient, and effective way to reach potential clients and generate more business. For example, the ride-sharing app, Juno, has targeted New York area initially. The company has analyzed the pain points of customers and provided affordable solutions to commute. 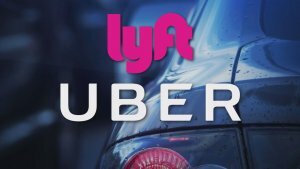 With the current audience, you just need to identify your potential market and look for people who are actually in the need of an affordable ride-hailing platform to commute. Once you recognize your potential market and the targeted audience, then it would be much easier for your taxi booking business to grow. If you want to create an app like Uber or Juno for your taxi booking business, make sure that you’ll identify the potential market, which is vital. One of the winning strategies from Juno that makes it unique ride-sharing service provider is its friendly services to its drivers. And, it is worth to embrace if you as a startup are having a question like how to make an app like Uber. The taxi booking app like Juno has known to offer friendly services to not only their riders but drivers also. Juno claims to provide driver-friendly ride-hailing services, and this is what that you can adopt from Juno’s strategy. It is dedicated to paying more to their drivers, who work with Juno. 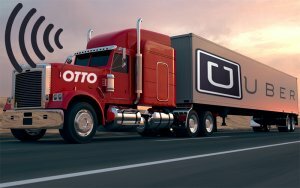 The company is committed to paying more to their drivers as compared to others. If you want to start your Uber-like taxi booking business, you need to consider a few important features while developing taxi booking business like Juno. These advanced features are something, which you as a ride-hailing startup need to look forward to. Let’s dive right in. Affordable Private Rides: When it comes to private rides, taxi booking app like Juno provides an estimation of the fare of rides. In this way, users have choices to select the most appropriate one for rides. The Estimation of Charges: Once the riders select the destination, which they want to hail, it is important to provide transparency in pricing. It is all important to display the estimation of charges before booking the taxi. 24×7 Customer Support: If users need support, then they can call or email for queries. Serving your riders more closely, it is important to provide 24×7 customer support through an email or call. If you would like to develop taxi booking apps like Juno or Uber, it is important to consider these advanced features during taxi booking app development. 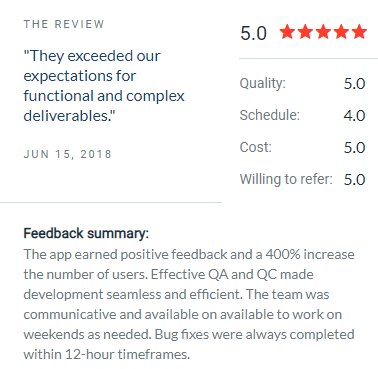 You can check review by one of our clients. This review is based on our performance. As we’re a leading mobile app development company and have already developed over 3500 mobile applications. Being a taxi booking startup, if you want to develop a top ride-hailing app like Juno or Uber, then make sure to include those features, functionalities, and features that can add value into your customers’ lives. Have a taxi booking app idea? You can cross-verify it with us. As we’re a leading taxi booking app development company and have already developed over 54 Uber-like applications with unique features and functionalities. 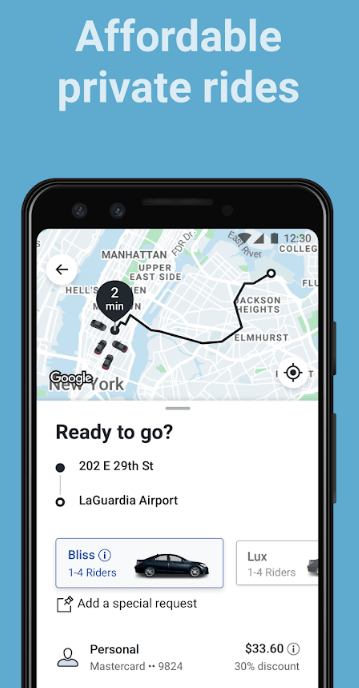 I want to a build taxi booking app? What would be the cost of making an app like Uber or Juno? I have an app idea based on taxi booking. I want to discuss pricing for it. I want to start a transportation/taxi business. What’s the right way to start with? What does the taxi booking app or Indian app developers cost? What does Uber app development cost? Then, you can discuss with us through our contact us form. One of our sales representatives will revert to you as soon as possible. The consultation is absolutely free of cost. This page was last edited on April 17th, 2019, at 9:35.